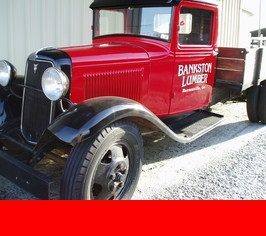 Bankston Truss provides quality roof and floor truss systems to builders and home owners in Central Georgia and beyond. Our truss systems can save you time and money on your home, garage, office building or even your new bridge. Bankston Truss can custom design, engineer and build all types of trusses to meet your needs, including commercial trusses, residential trusses, open web floor trusses, remodel roofing…if you can dream it, more than likely, we can build it. You can span a large distance with a truss and the truss transmits all of the weight to your exterior walls. Therefore, none of the interior walls are “load-bearing,” so walls can go anywhere and your home can be easily remodeled in the future. Our differently engineered trusses makes it affordable to have vaulted or barrel ceiling on the inside and still have a high pitch or complex hip roof on your exterior. 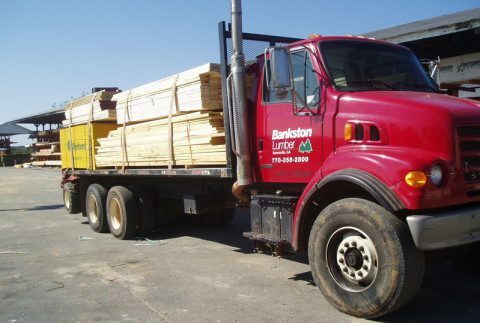 Bankston Truss’ location in Barnesville, GA near I-75 allows us to serve all of Central Georgia, including (but not limited to) Griffin, Atlanta, Macon, Columbus, Albany, Tifton, Warner Robins, Dublin and Lagrange. We have even shipped to Augusta, Savannah and to sites in Alabama.